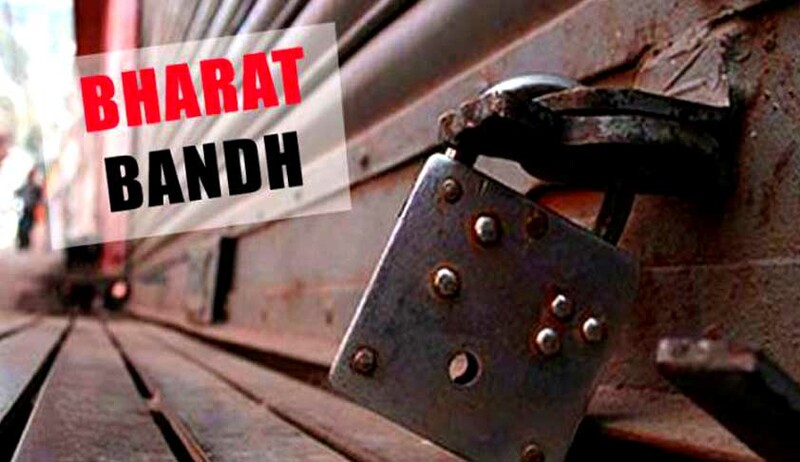 Over 15 crore workers in central public sector undertakings are expected to go on a nation-wide strike today in response to the Bharat Bandh call by 10 Left-affiliated unions in protest against ‘anti-labour’ policies of the government, bringing normal life to a halt. The possible fallout of the strike could mean a shutdown of banks, factories and government offices across the country. However, the political parties and organizations that call for strike, purportedly espousing the cause of public, should realize that they are, in effect, harming the public itself. Citizens should realize that they have fundamental rights and that the Indian Penal Code and other penal legislations, which criminalizes intimidation, restraint, etc., has application during hartal days also. "There cannot be any doubt that the fundamental rights of the people as a whole cannot be subservient to the claim of fundamental right of a n individual or only a section of the people. it is on the basis of this distinction that the High Court has rightly concluded that there cannot be any right to call or enforce a "Bandh" which interferes with the exercise of the fundamental freedoms of other citizens, in addition to causing national loss in may ways. We may also add that the reasoning given by the High Court, particularly those in paragraphs 12, 13 and 17 for the ultimate conclusion and directions in paragraph 18 is correct with which we are in agreement. We may also observe that the High Court has drawn a very appropriate distinction between a "Bandh" on the hand and a call for general strike or "Hartal" on the other. We are in agreement with the view taken by the High Court". In the name of hartal or bandh or strike, no person has any right to cause inconvenience to any other person or to cause in any manner a threat or apprehension of risk to life, liberty, property of any citizen or destruction of life and property, and the least any Government or public property. James Martin v. State of Kerala (2004 (1) KLT 513 (SC)). To sue the concerned for loss he/she suffers due to hartal/strikes. Instruct their supporters to see that no coercion or force is used for compelling others to participate in the strike or ‘hartal’.